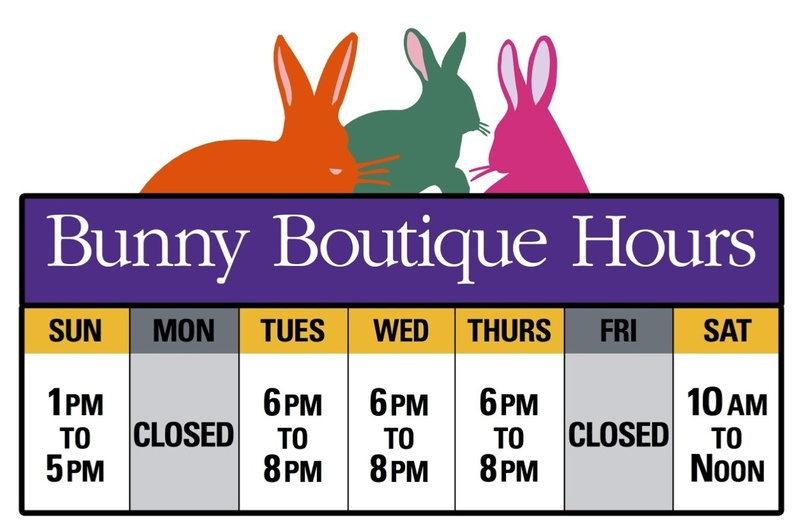 New Bunny Boutique Open and Ready for Business! Hop on by and check it out today! 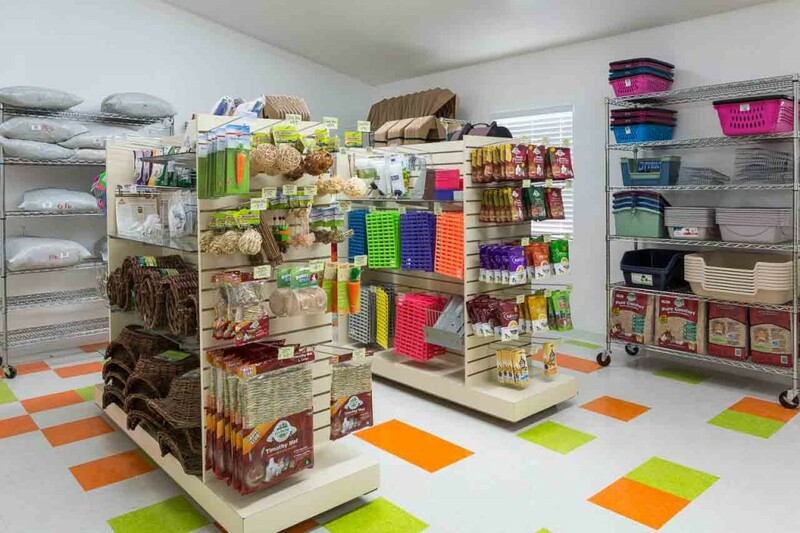 HRRN sells reasonably priced rabbit supplies and gifts for the rabbit lover at our Bunny Boutique. 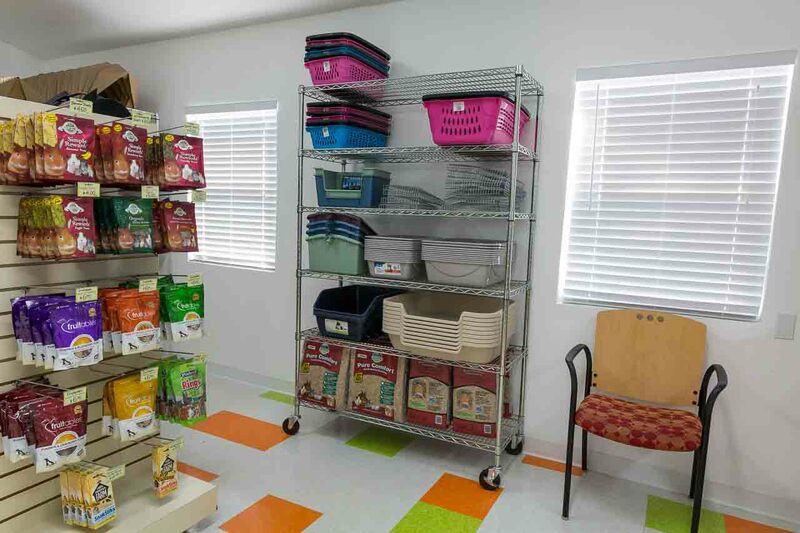 Hay, rabbit food, treats, organic apple sticks, litter boxes, water bowls and bottles and many other items are found in the store. 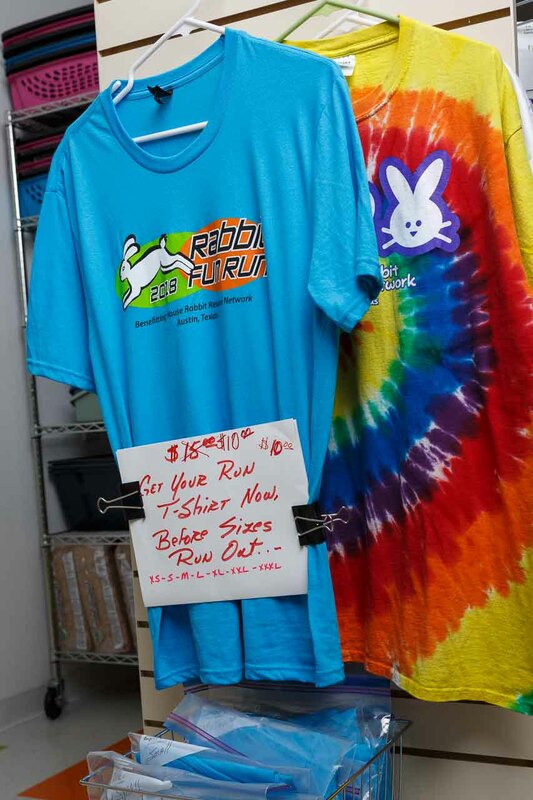 The profits help support HRRN’s ongoing efforts to provide medical care and find homes for abandoned and injured rabbits. Call 444-EARS (3277) or email us with questions! Cash, checks and credit cards are accepted. 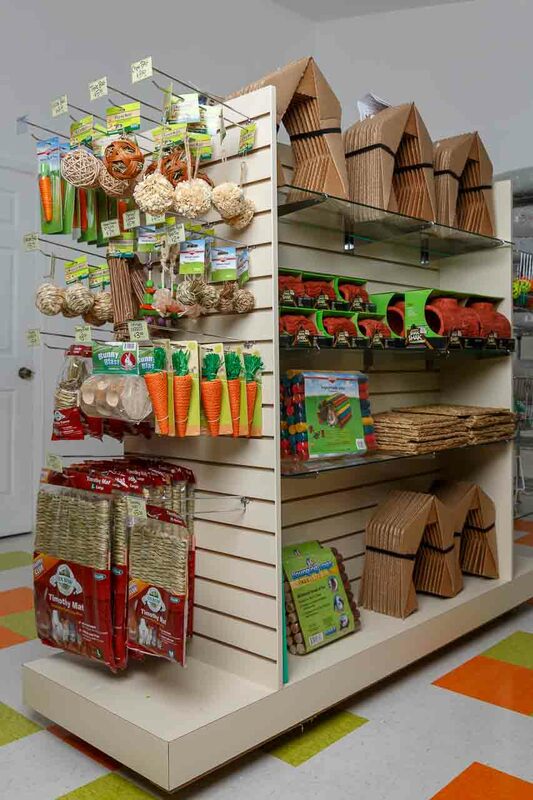 You do not have to be a member of House Rabbit Resource Network to shop at our boutique! 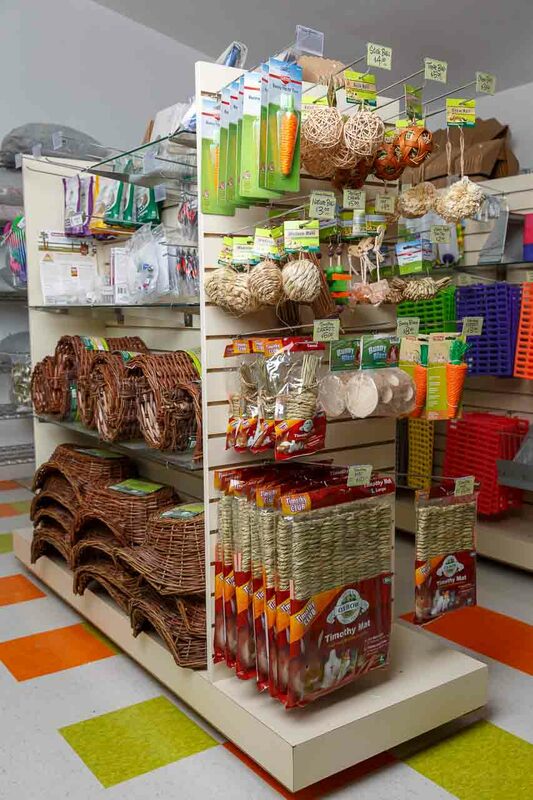 Come on by and shop our store for all your bunny supplies. Rabbit Emergency Kit Never have emergency supplies when you need them? 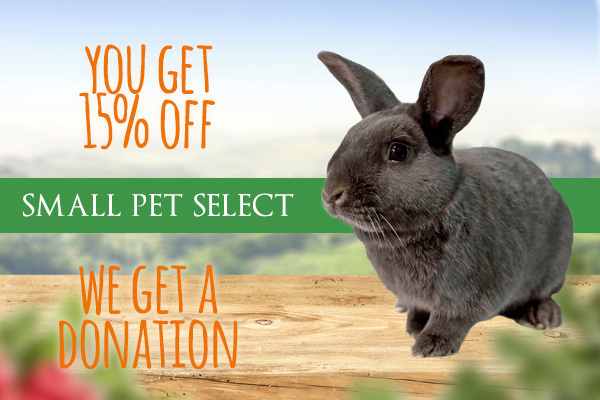 Get a Rabbit Emergency Kit from HRRN. 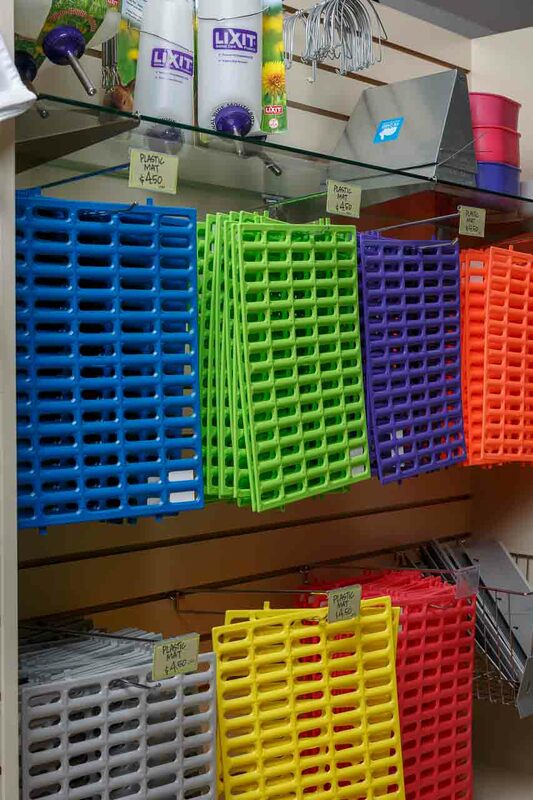 It includes the supplies most commonly needed for emergency situations. 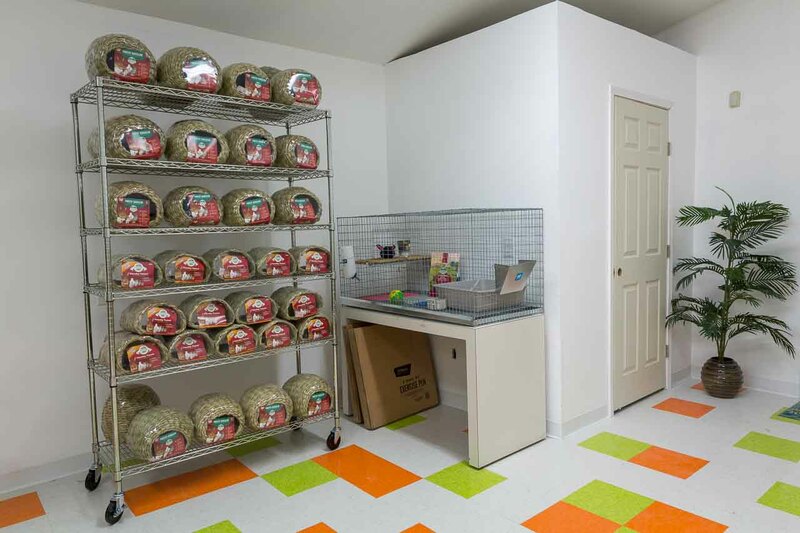 Indoor Rabbit Cages We sell indoor rabbit cages to rabbit lovers in Central Texas. Email HRRN for more information and to purchase. 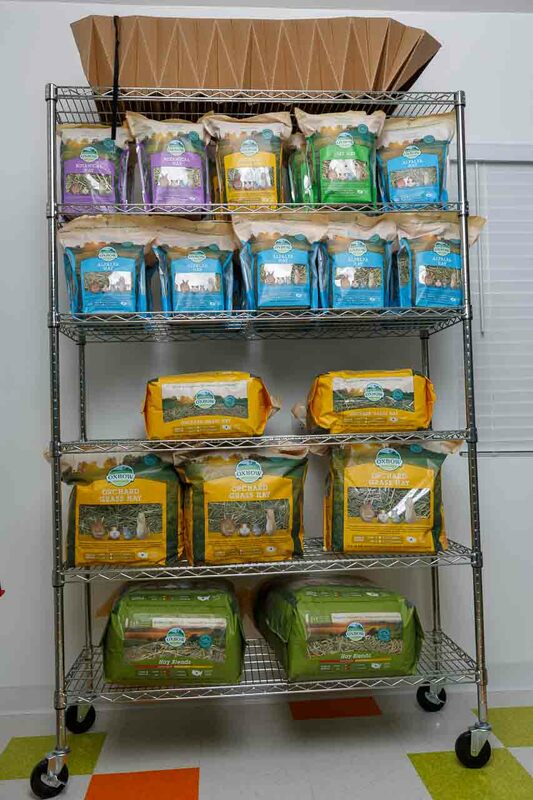 Starter Cage Kit Our starter kit includes everything you need to provide a safe place for your bun to live. Rabbit Books! Get your copy of Rabbit Health in the 21st Century from HRRN. 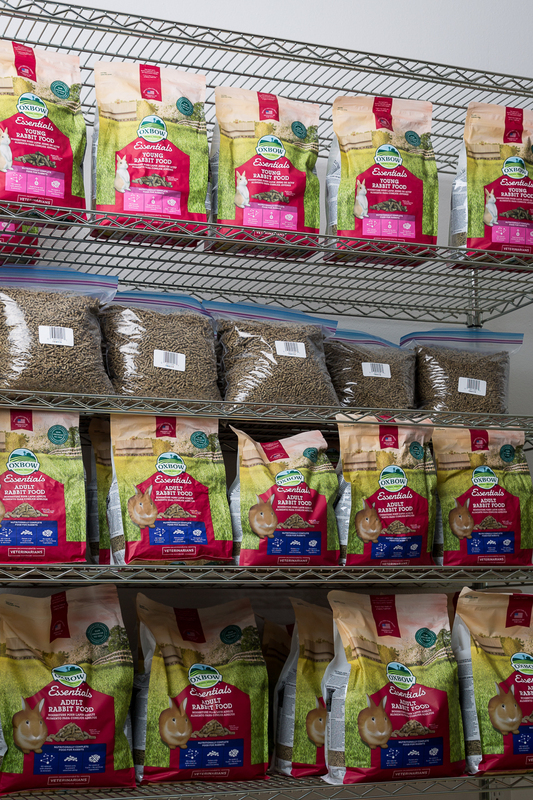 There is all sorts of information on caring for your rabbit, including conventional medicine, alternative medicine, and homeopathy. 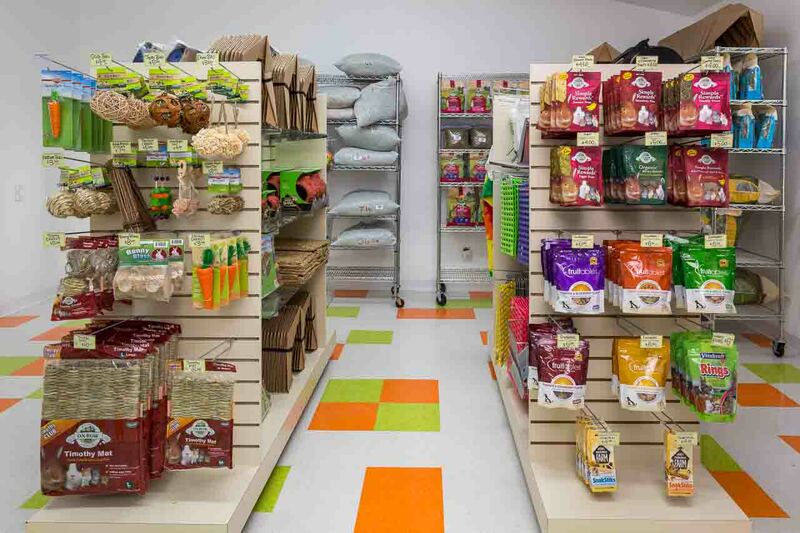 Bunny Boutique has everything you need for healthy, happy rabbits! 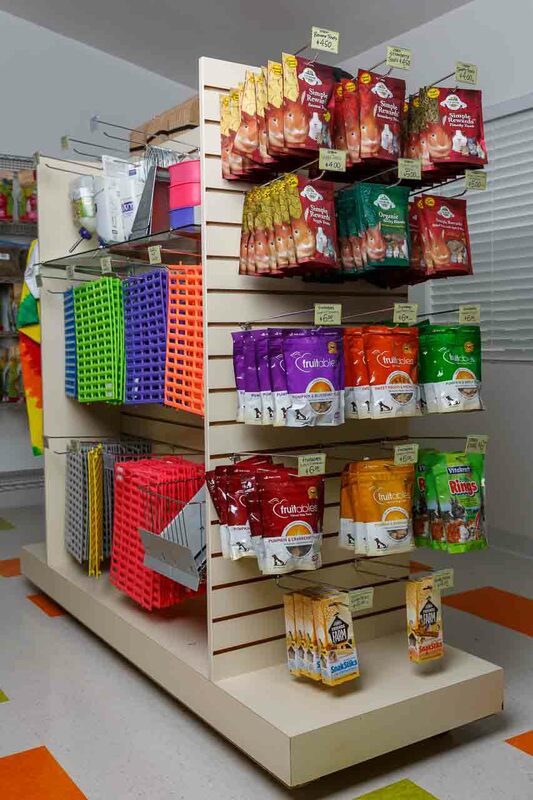 ... And things for happy humans, too!